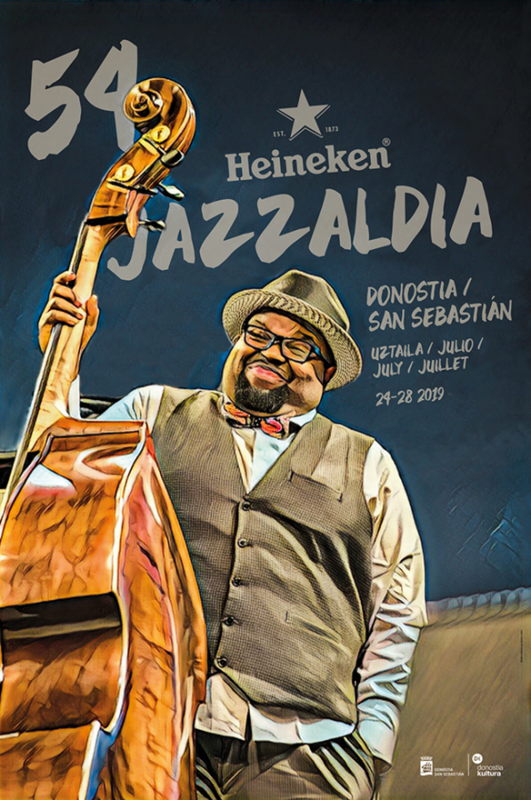 A series of new safety measures will apply to the Plaza de la Trinidad throughout the 52nd Heineken Jazzaldia, bringing it into line with the stipulations of the recently-announced Basque Government Gaming and Entertainment Law. 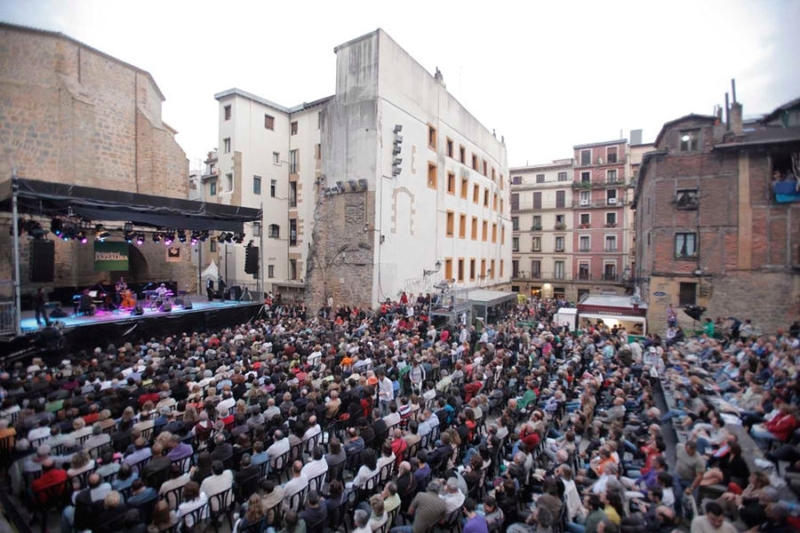 The legal capacity of the Plaza de la Trinidad is now 1,780 spectators. Seats cannot be reserved in the area above the Bolatoki (traditional bowling alley) due to safety reasons and limits on the capacity allowed in this area (a maximum of 214 people). Security staff will be doubled and more emergency exits will be available. The aisles between the chairs will be wider, there will be fewer bars and more portable toilets. All of these steps are being taken not only to meet the stipulations of the law, but also to guarantee the safety and comfort of the audience. Share the post "A reduction in the legal capacity of the Plaza de la Trinidad entails the need for new safety measures"